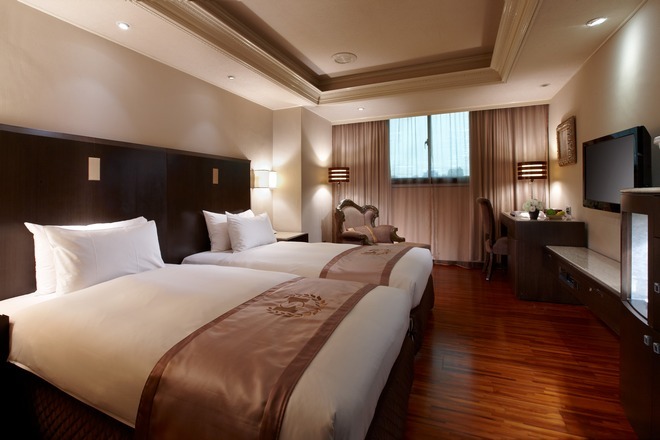 Taipei Charming City Hotel is located in Xinyi area where the city's hottest fashion and other spectacular attractions reside. 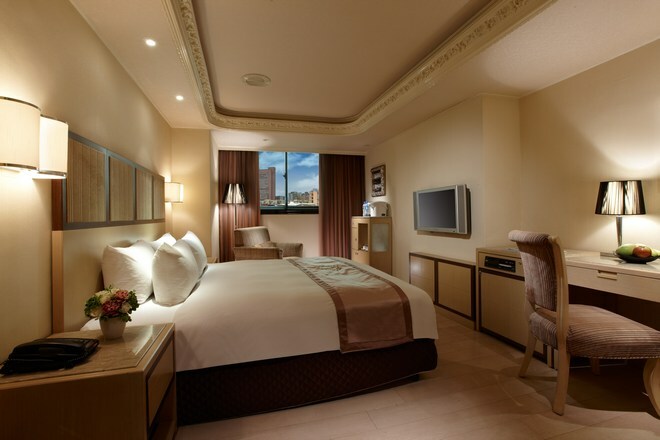 Taipei 101 and TWTC are within 10 minutes walk away. 15 minutes walk to Sun Yat-sen Memorial Hall. Surrounded by fashion, popular and amazing store; Shin Kong Mitsukoshi Xinyi Place, VIESHOW Cinemas, ATT4FUN mall, etc. Great location for you to enjoy ultimate shopping, attend shows and exhibitions without hassle and bustle.